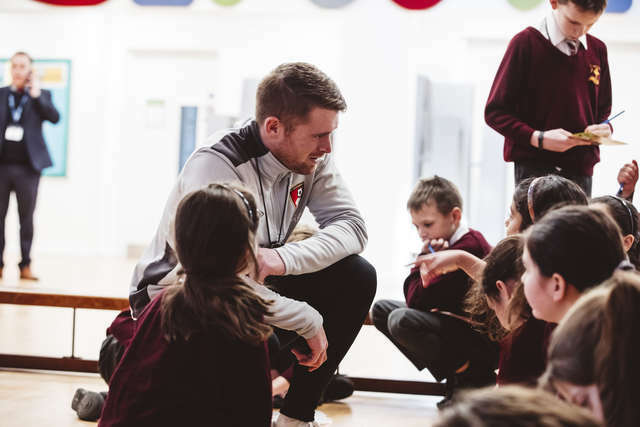 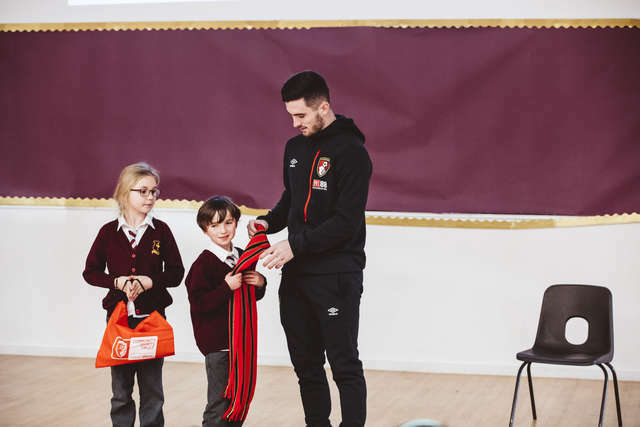 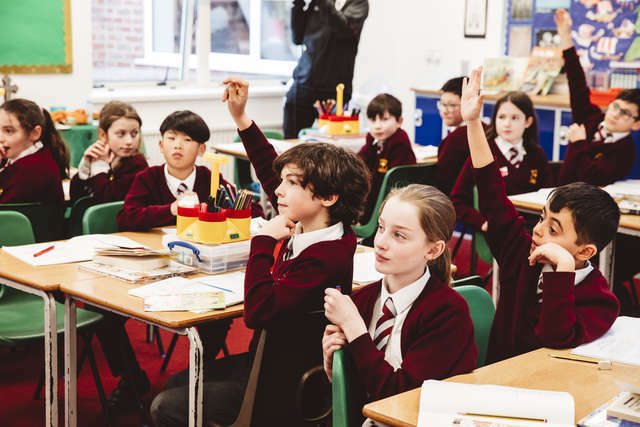 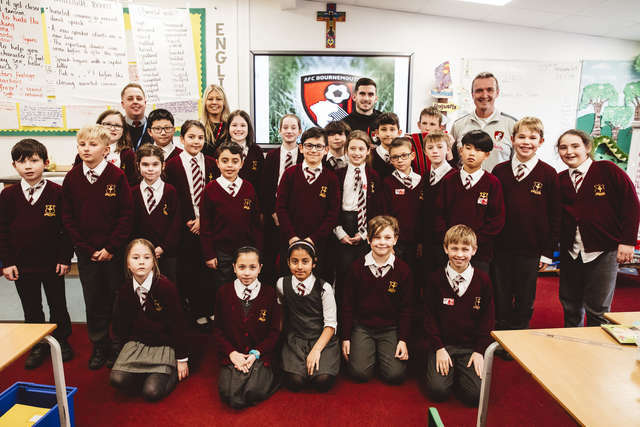 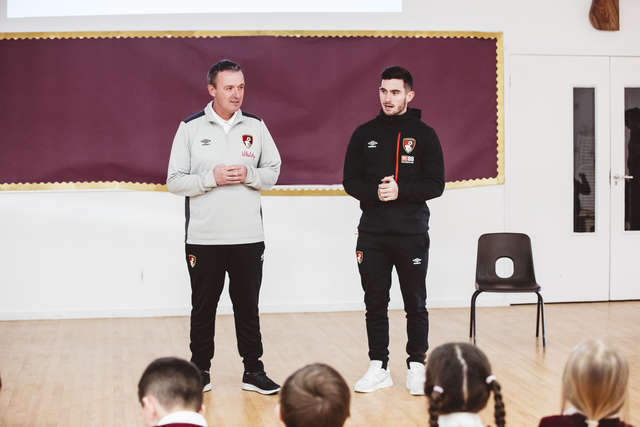 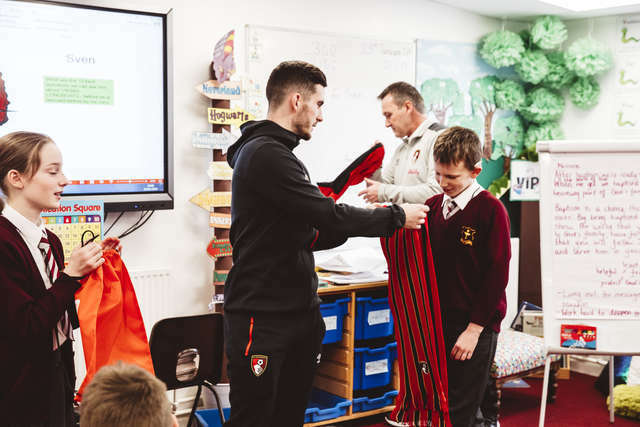 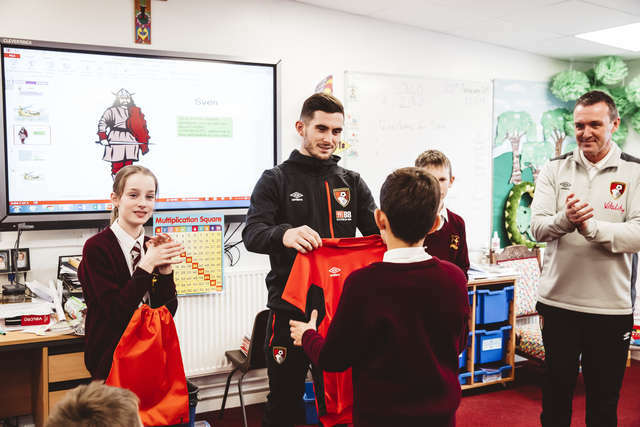 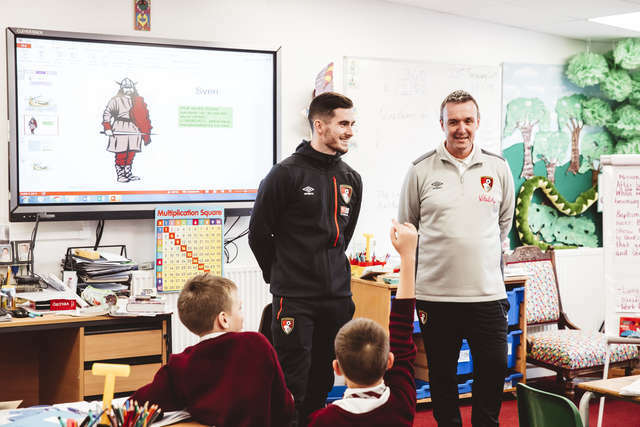 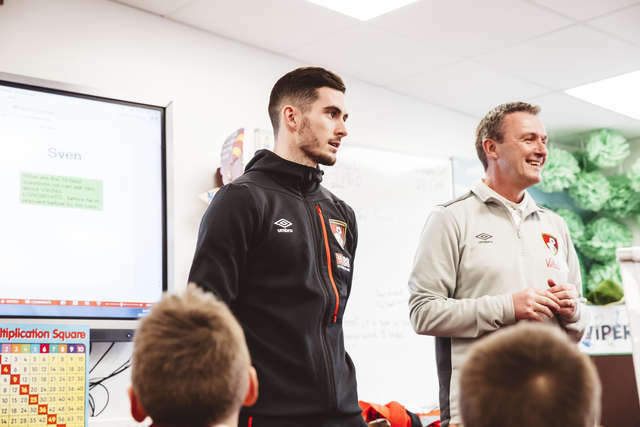 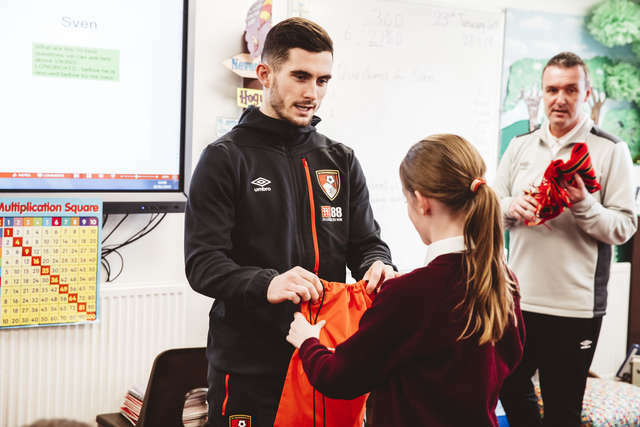 AFC Bournemouth’s Lewis Cook thrilled year five pupils at Corpus Christi Catholic Primary School by coaching them in the value of respect. 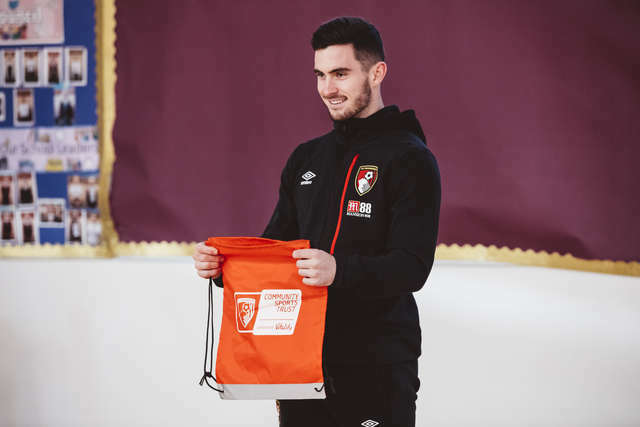 After attending the event, midfielder Cook spoke with afcb.co.uk. 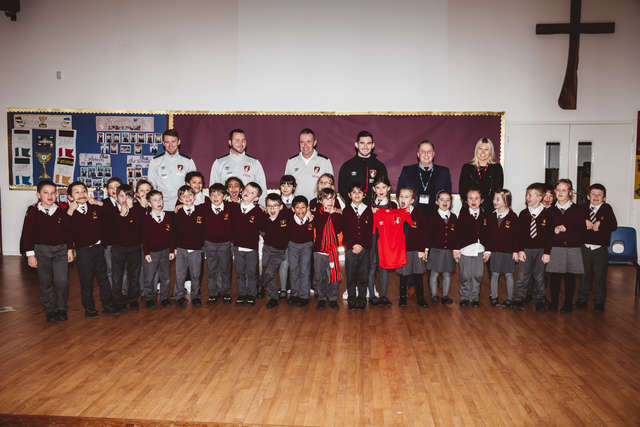 “It was great meeting all the children. 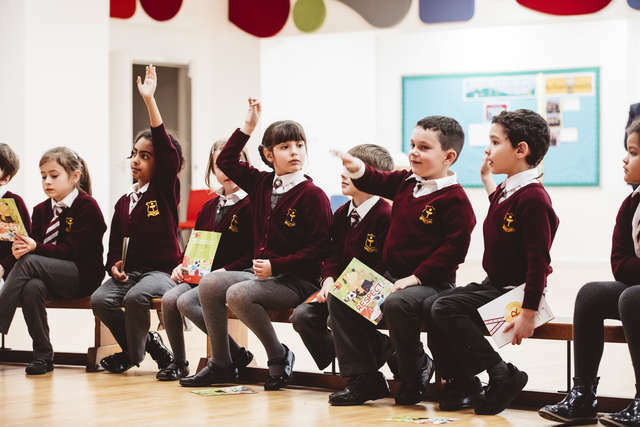 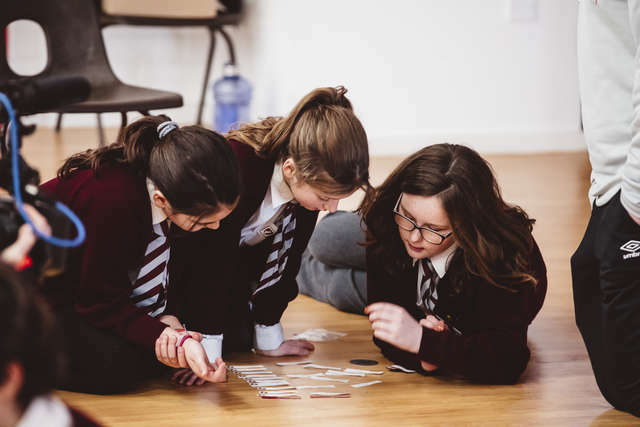 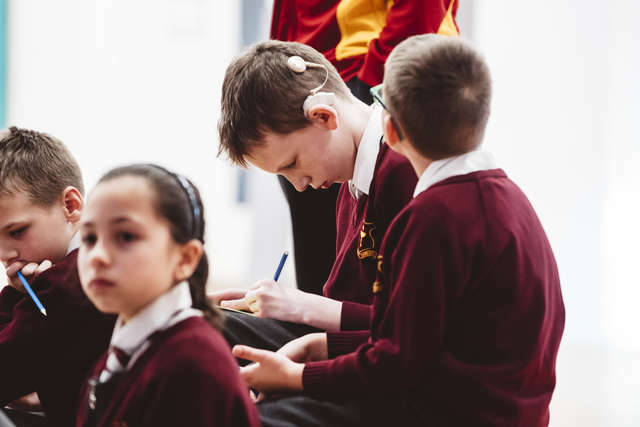 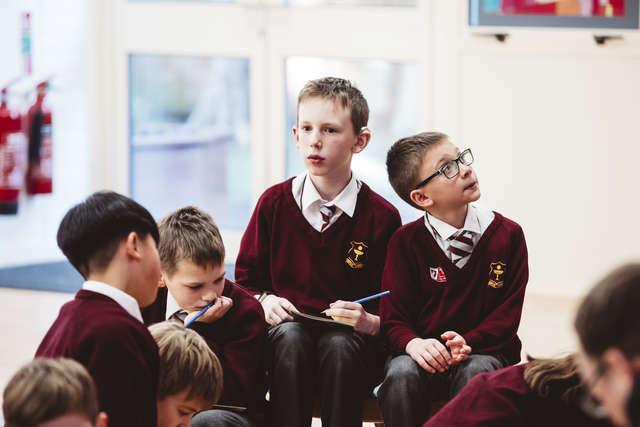 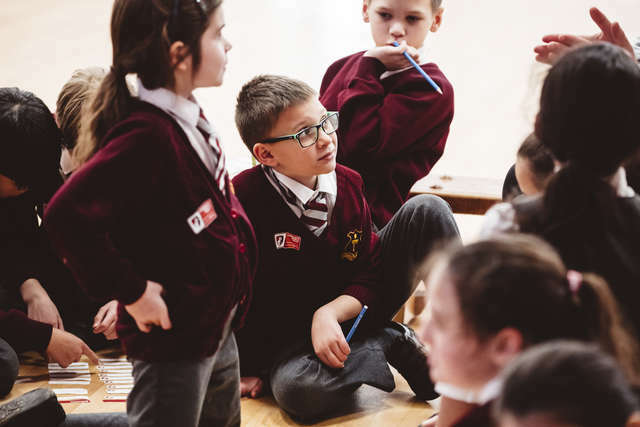 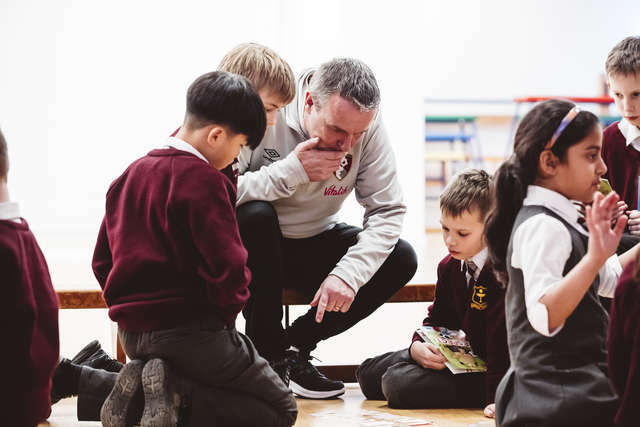 During the workshops the Community Sports Trust team and I worked with the one year five class and one year two class to discuss and share ideas about the importance of respect. 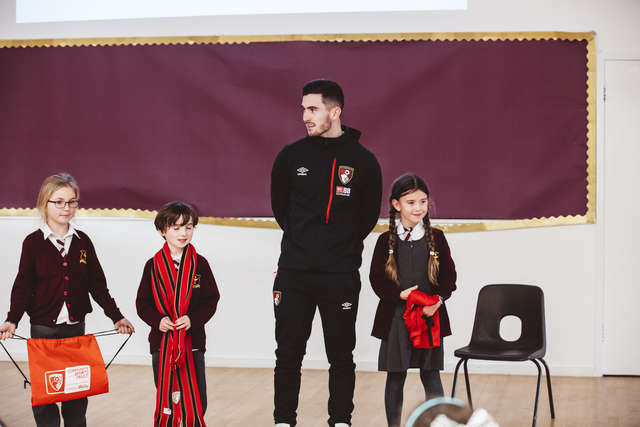 Cook was also quizzed by the children on his career and gave out AFC Bournemouth branded prizes. 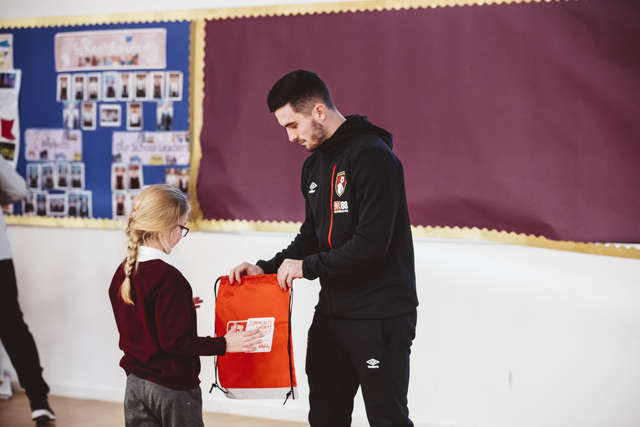 The youngsters then received booklets provided by Goadsby, which include fun activities and examples of how they can show respect within football. 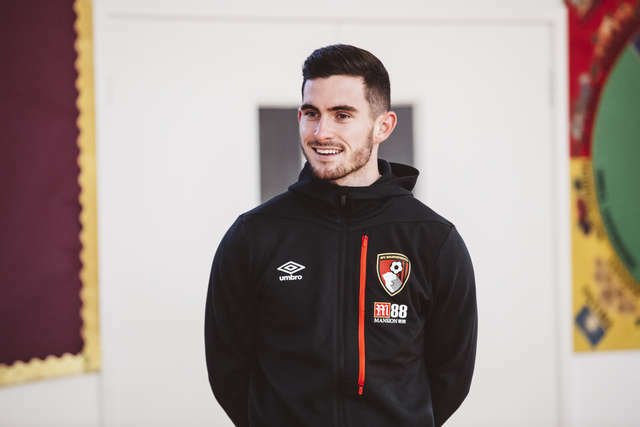 Paul Stewart, managing director of Goadsby, also commented. 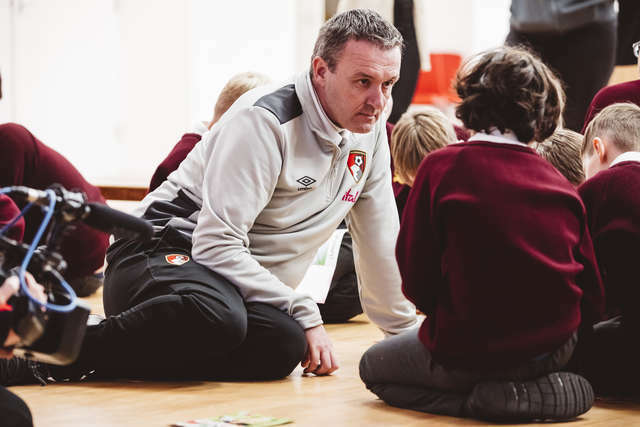 Steve Cuss AFC Bournemouth’s head of community added his thoughts.